Cold Desert Sky is by Rod Reynolds. No one wanted to say it to me, that the girls were dead. But I knew. Late 1946 and Charlie Yates and his wife Lizzie have returned to Los Angeles, trying to stay anonymous in the city of angels. 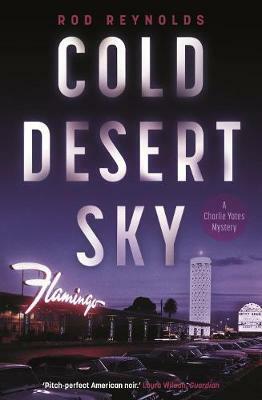 But when Yates, back in his old job at the Pacific Journal, becomes obsessed by the disappearance of two aspiring Hollywood starlets, Nancy Hill and Julie Desjardins, he finds it leads him right back to his worst fear: legendary Mob boss Benjamin 'Bugsy' Siegel, a man he once crossed, and whose shadow he can't shake. As events move from LA to the burgeoning Palace of Sin in the desert, Las Vegas - where Siegel is preparing to open his new Hotel Casino, The Flamingo - Rod Reynolds once again shows his skill at evoking time and place. With Charlie caught between the FBI and the mob, can he possibly see who is playing who, and find out what really happened to the two girls? 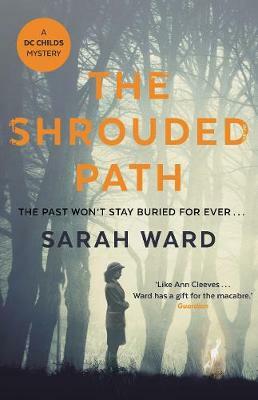 The Shrouded Path is by Sarah Ward. The past won't stay buried forever. November, 1957: Six teenage girls walk in the churning Derbyshire mists, the first chills of winter in the air. Their voices carrying across the fields, they follow the old train tracks into the dark tunnel of the Cutting. Only five appear on the other side. October, 2014: a dying mother, feverishly fixated on a friend from her childhood, makes a plea: 'Find Valerie.' Mina's elderly mother had never discussed her childhood with her daughter before. So who was Valerie? Where does her obsession spring from? DC Connie Childs, off balance after her last big case, is partnered up with new arrival to Bampton, Peter Dahl. Following up on what seems like a simple natural death, DC Childs' old instincts kick in, pointing her right back to one cold evening in 1957. As Connie starts to broaden her enquiries, the investigation begins to spiral increasingly close to home. Under the Night is by Alan Glynn. 1950s Manhattan - Ad man Ned Sweeney finds himself an unwitting participant in MK Ultra trials, the CIA's covert study of psychoactive drugs. The experiment introduces him to MDT-48, a mind-expanding smart drug, which takes him away from his wife and young son and straight to the corridors of the richest and most powerful people of his day. But before long, Ned is dead. Over 60 years later, Ned's grandson, Ray, meets Clay Proctor - a retired government official who may be able to illuminate not only Ned's life and death, and also the truth behind the mysterious MDT-48. 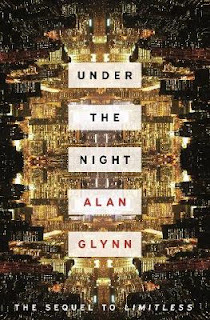 Both a sequel and prequel to Alan Glynn's classic debut. ‘There are no true friends in politics. We are all sharks circling, and waiting, for traces of blood to appear in the water.’ Alan Clark Diaries. Speakers at this year’s conference include: Adam Brookes, Chris Brookmyre, Natasha Cooper, Lindsey Davis, Mick Herron, Judith Flanders, Brian McGilloway, Adrian McKinty, SG MacLean, SJ Parris, Manda Scott, Louise Welsh, and Andrew Taylor (Chair). 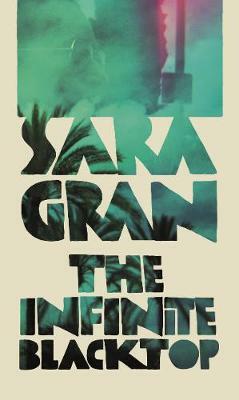 We are delighted to announce that this year’s conference Guest of Honour is Sara Paretsky. Launched in 1994, this conference offers the audience the unique experience of hearing their favourite authors exploring a theme. It has become a significant entry in the calendar of crime fiction conferences and is a wonderful way to spend a weekend with like-minded devotees of crime fiction. Speakers will examine the many areas crime fiction covers: the police detective, historical, ‘hard- boiled’, clerical, classical fairy tales, domestic, the golden age gems, and the light-hearted. We offer challenging talks, excellent meals, on-site accommodation, Oxford itself, and amazing camaraderie. Please note we are unable to issue refunds after the booking deadline has passed. To register for the mailing list and receive more information, please email Triona Adams. For information on requesting accommodation in College, please visit our Requesting Accommodation page. Rooms are limited, so early booking is recommended. Goldsboro Books on Thursday 21st June announced the thirteen titles long-listed for the 2018 Glass Bell Award, a prize introduced last year to celebrate the best storytelling across all genres of contemporary fiction. Seven debut novelists, including Gail Honeyman for her remarkable breakout bestseller Eleanor Oliphant is Completely Fine and Omar El Akkad, author of the disturbingly prophetic American War, compete against literary heavyweights John Boyne, Anthony Horowitz and Jon McGregor. The winner of the prize, which rewards 'compelling storytelling with brilliant characterisation and a distinct voice that is confidently written and assuredly realised', will receive both £2,000, and a beautiful, handmade, engraved glass bell, to be awarded at a party at the bookshop on 27th September 2018. The prize is judged by Goldsboro Books founder and MD David Headley and his team at the bookshop, and the six finalists will be announced on 30th August. The winner of the 2017 Goldsboro Books Glass Bell Award was Chris Cleave, for his extraordinary Everyone Brave is Forgiven (Sceptre), the moving and unflinching novel about the profound effects that the Second World War had on ordinary citizens back at home in Britain. Celebrated novelist John Boyne, author of The Boy in the Striped Pyjamas, is long-listed for his sweeping odyssey The Heart’s Invisible Furies which spans 70 years of modern Irish history. Leading the debuts on the long-list is Nathan Hill’s intricate and multi-stranded mystery The Nix, in which an English professor searches for the truth about his estranged mother, who has been accused of domestic terrorism. A remarkable debut novel about a young woman set apart from society, Eleanor Oliphant Is Completely Fine by Gail Honeyman has been met with extraordinary success, hitting The Sunday Times #1 bestseller spot, won the British Book Awards Debut of the Year, and Book of the Year, as well as being long-listed for the Women’s Prize. From the author of the international bestselling teenage spy Alex Rider series, and whose oeuvre also includes pastiches of both Sherlock Holmes and James Bond, The Word is Murder by Anthony Horowitz is a unique and modern mystery, which sees Anthony himself help solve a crime. Crime debuts have been very well represented. Ali Land’s chilling psychological suspense Good Me Bad Me, about the daughter of a child-killer, has also been a Richard & Judy pick. Amy Lloyd won the Daily Mail/Penguin Random House First Novel Competition with her gripping psychological thriller The Innocent Wife, about a woman who falls in love with a convicted murderer. Criminal barrister Imran Mahmood drew on his own experiences from the courtroom to write You Don’t Know Me, told as a monologue in which a young man accused of murder addresses the jury directly. Jon McGregor’s Reservoir 13, a meditation on rural life in the wake of the disappearance of a teenager, previously won the 2017 Costa Novel Award and the 2018 British Book Award Fiction Book of the Year, as well as being shortlisted for the Rathbones Folio Prize and the Goldsmith Prize, and long-listed for the Man Booker Prize. The Ice is Laline Paull’s second novel, an environmentally conscious mystery set in the rapidly warming Arctic. One of the most talked about debuts of 2017, My Absolute Darling by Gabriel Tallent is a harrowing story about love, abuse and wilderness. So Where do I get my inspiration from? I’m often asked where I get my inspiration from, and although I do sometimes have a neat little anecdote, more often the truth is a messy, complicated mix of experiences I’ve had, places I’ve visited, books I’ve loved, and a large proportion of stuff that’s just plain old mysterious to me. Often, for the purposes of interview, I whittle it down to one single element of that. The Woman in Cabin 10, for example, when I’m asked about its genesis, I often tell a story about the first scene that came to me. 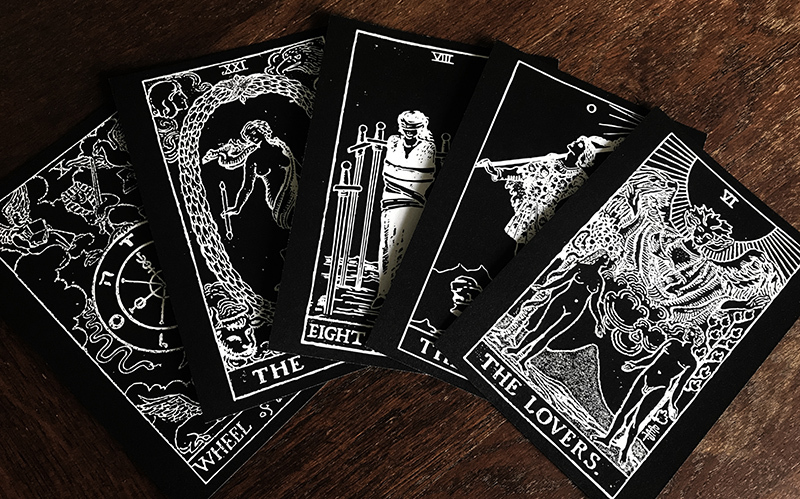 I was home alone one night, in that state halfway between waking and sleeping, and I heard a noise, loud enough to make me wake up fully with my heart thumping, wondering if I was being burgled. I wasn’t, but later a scene closely based on that moment came to me - another woman, waking in the middle of the night on a ship, her heart thumping with adrenaline, certain that she’s heard a sound. Only in her case it wasn’t the thump of her drunk neighbour slamming his front door, but a splash. A loud splash. The kind of splash made by a body. In my imagination the woman runs to the veranda of her cabin and peers over the balcony ledge to see what looks like a woman’s body disappearing beneath the waves. Is she correct? Why did she jump to the worst case scenario when she heard that sound? What will happen if she’s right and is trapped on the boat with a killer? 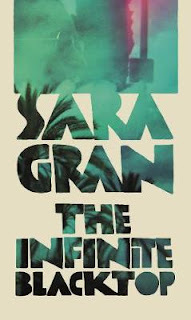 The questions forming in my head told me that this was a book I wanted to write - and in the process of answering them, I formed some of the bones of the plot. 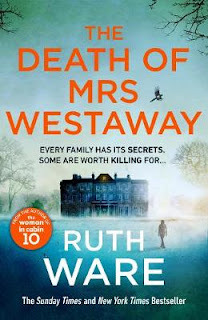 But the book also contains many other elements - news stories I had encountered, my frustration with the he said / she said cases that seemed to dominate the media in the year I was writing the book, my discovery of an odd quirk of law surrounding deaths at sea, and of course my fascination with Agatha Christie and her quirky, luxurious settings. idea came to me, because I truthfully can’t remember when I began to imagine a dilapidated house on a Cornish peninsular, and a bitter old woman drafting a vengeful will. But what I can tell you is something about where the character of my protagonist, Hal, came from. The seed of the character who became Hal was sown when I began to plan book four, and realised that all three of my previous crime books centred on basically innocent women who had been swept up in events beyond their control. Sometimes they make questionable decisions, but at their core they are normal people who simply fall, though no fault of their own, into extraordinary situations. For my fourth book I decided I wanted to do something different. 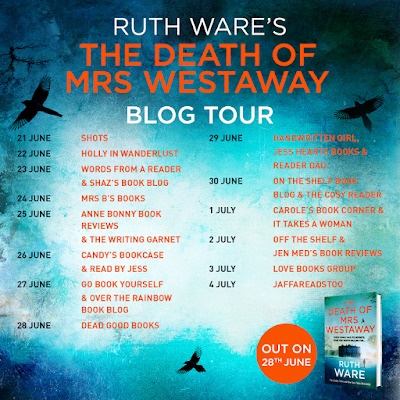 I wanted to create a character who sets out to commit a crime, and in doing so, brings the extraordinary events of the plot down upon herself. I began to think about the anti heroes and heroines in fiction that I loved. Tom Ripley, who lies and cheats and steals his way into a fortune. Richard Papin who spends a novel defending his decision to cover up a murder. Brat Farrar who sets out to claim an inheritance that isn’t his. And I decided to create a character in that mould. Someone who lies and cheats and deceives their way through the book. And so I created Hal. Someone who sets out to commit a crime - claiming an inheritance she knows full well is not intended for her - and in doing so sets in motion all the events of the plot. I wanted her to be someone comfortable about reading others, and about using her knowledge of them to decipher what they want to hear. 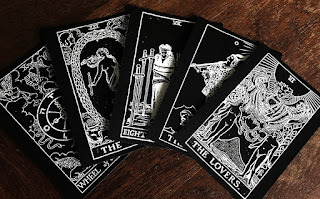 So I decided to make her a tarot reader - but a cynical one, one who relies on not on the messages in the cards, but in her powers of observation and guesswork to claim a psychic insight she does not have. But I found myself liking Hal rather too much. I began to make excuses for her. I made her very young - just 21 at the beginning of the book. I took away her friends and family in order to leave her as destitute as possible and I put her in physical danger from a loan shark. By the time I sat down to write, I knew that Hal was not going to be the heartless manipulator I had intended when I began to think about the book. But when I came to write the first chapter, I did something I was not intending on doing. I gave her a code of ethics - and in doing so I made the entire enterprise, Hal’s whole, complicated con scheme, immensely more complicated. For now Hal was not just in conflict with the dark, dysfunctional family she sets out to defraud, but with herself too. Conflict, we are often told, is the root of a compelling scene. 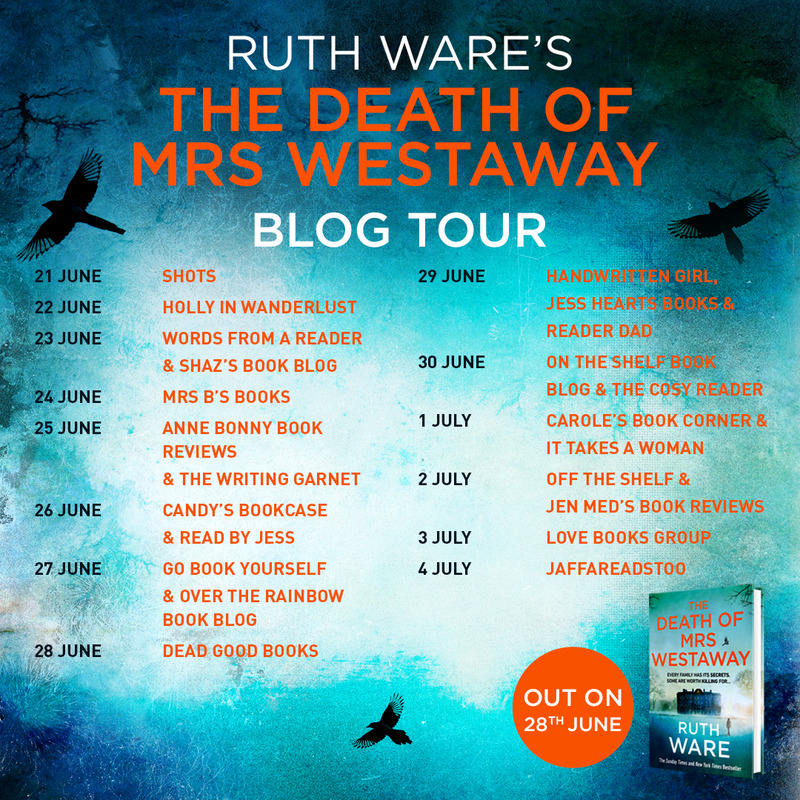 On that basis Mrs Westaway should be a very compelling book indeed, since Hal is at war with most of the characters in it, including herself. I won’t presume to judge on that score, but it was certainly great fun to write.